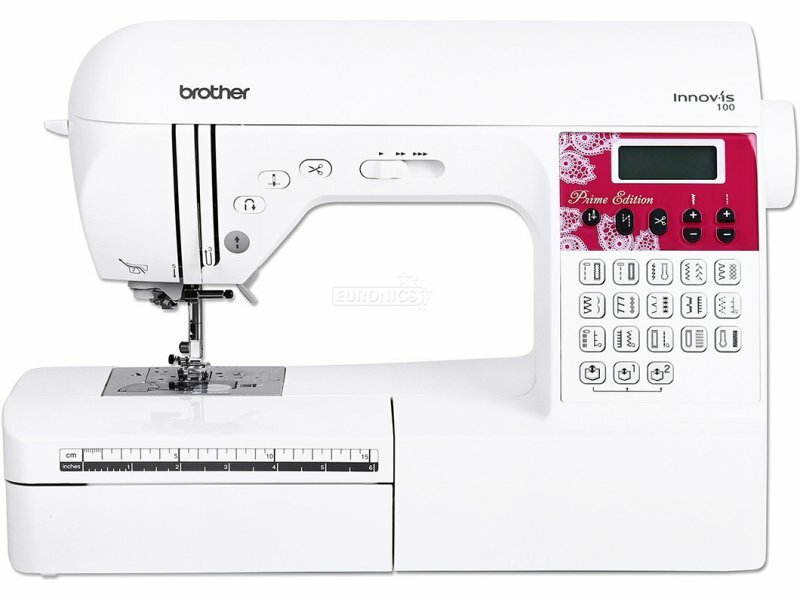 The feature packed Innov-is 100 Prime Edition sewing machine from Brother. With the advanced auto needle threader and a variety of 30 utility and decorative stitches. You can create professional looking fashion or homeware projects quickly and easily. 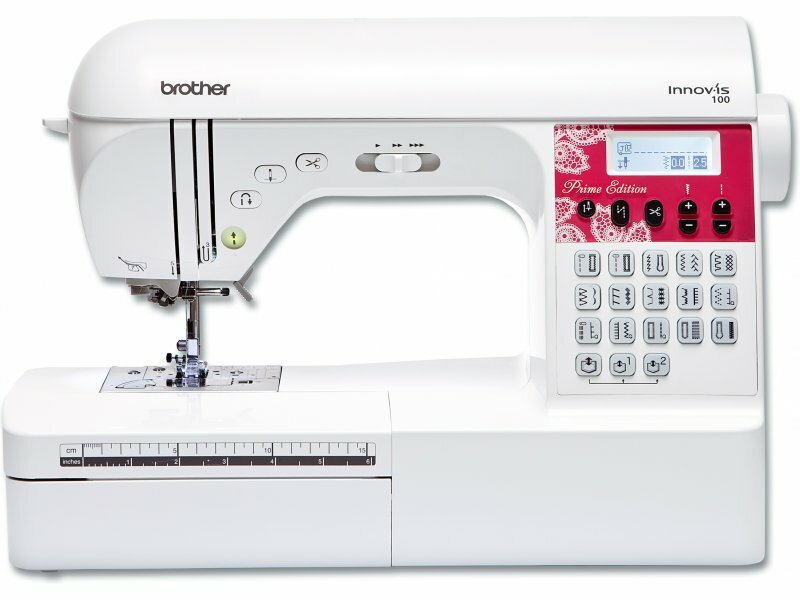 Simple functions allow you to save your favourite or more frequently used stitches or create perfectly uniform button holes with the automatic one step button hole function. Save your personal settings for commonly used stitches. 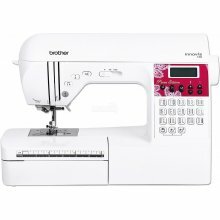 Settings for stitch width, stitch length, and sewing automatic thread trimmer can be saved. Choose quickly and easily with one touch the stitch you want to use.